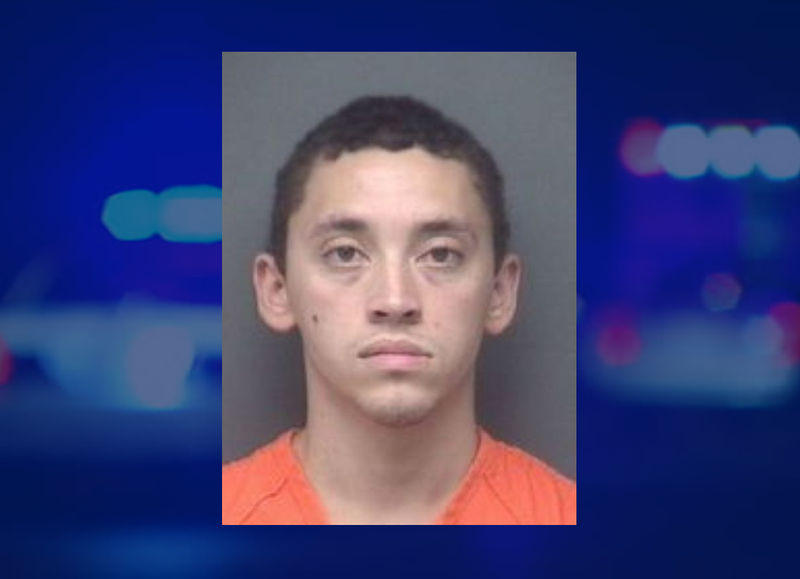 WARRICK COUNTY -- A sentencing agreement has been reached for the man found guilty of killing a Warrick County woman. Isaiah Hagan said he didn't do it, but a jury says he killed 20-year-old Halee Rathgeber last year. In court Thursday, Hagan and his attorneys agreed to a 60-year sentence rather than face life without parole by going through another jury trial for additional charges related to the case. Still, Hagan says he plans to appeal the guilty verdict. His official sentencing hearing will come in August.